Servicing Georgia with accident reconstruction and forensic engineering services. 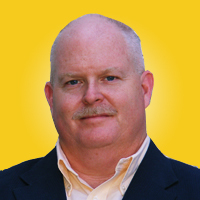 James Sloan is an ACTAR accredited senior accident reconstructionist and a court certified expert. 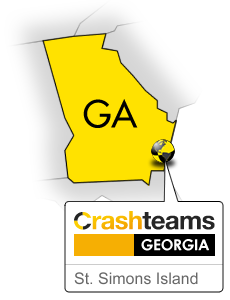 Crashteams GEORGIA is headquartered in St. Simons Island, GA providing immediate service when required. Please review the “Services” section of this site for more detailed information. Often clients are not aware of the many ways that we can be of help. This resource will give you some ideas. Or better yet, just call and speak with us. Crashteams GEROGIA provides accident reconstruction services from St. Simons Island, GA.